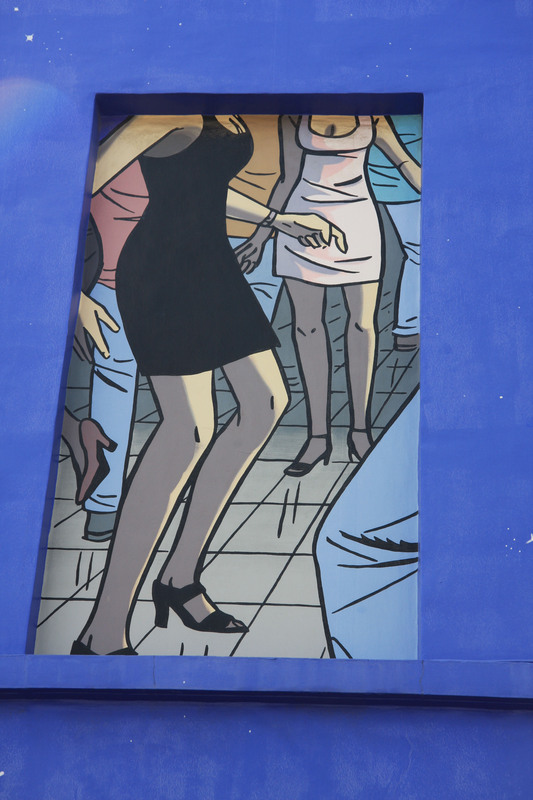 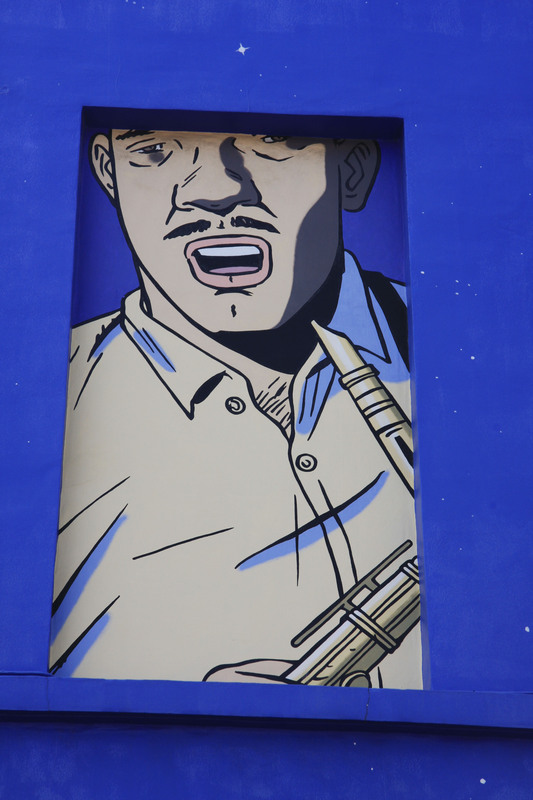 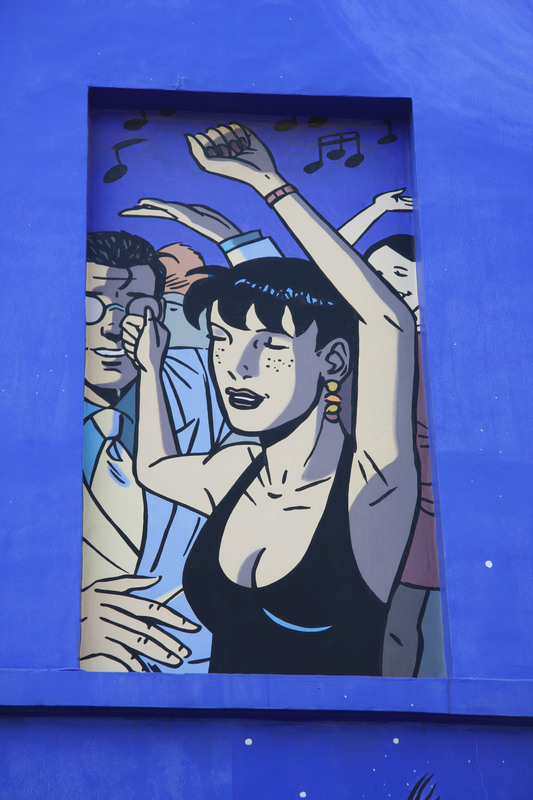 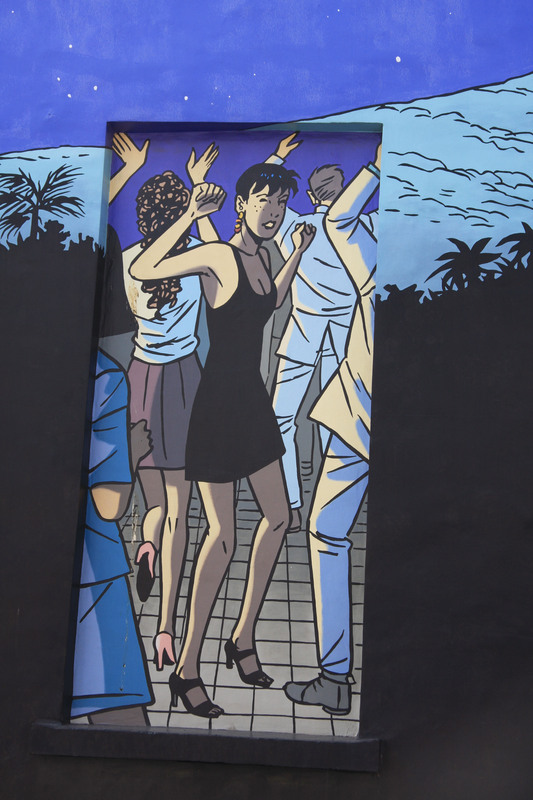 This 160 square meters Caroline Baldwin mural is found at 10 Place de Ninove, 1000 Brussels. 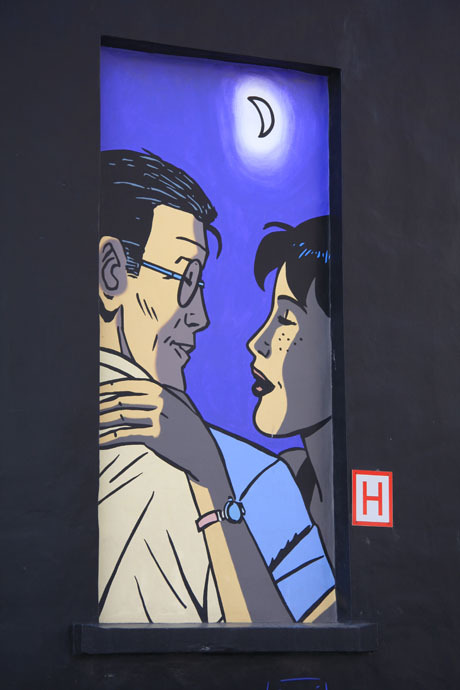 Made by D. Vandegeerde and G. Oreopoulos of Art Mural SPRL it illustrates in 12 images the series of comic strips made by André Taymans and Bruno Wesel of Castermin of Caroline Baldwin a female private detective. 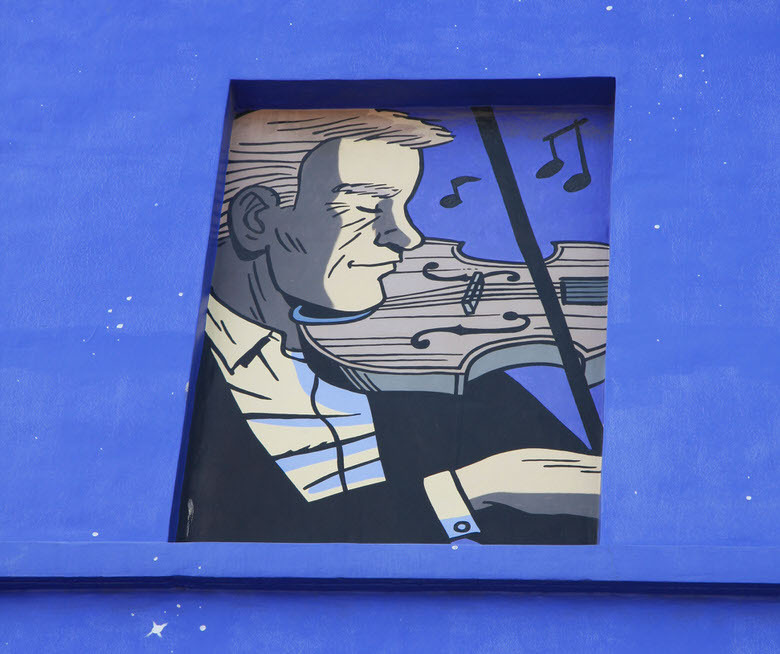 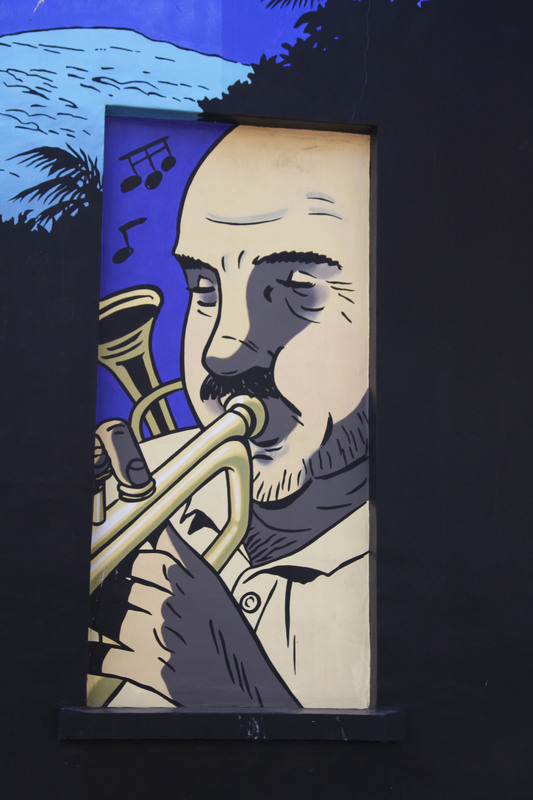 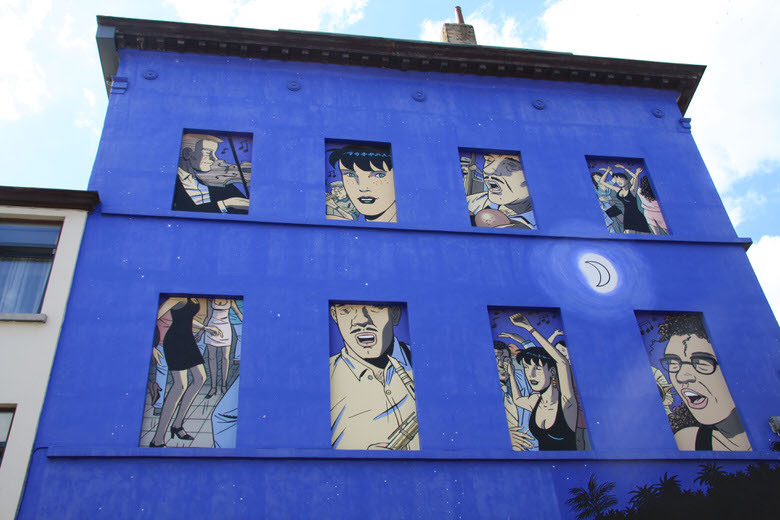 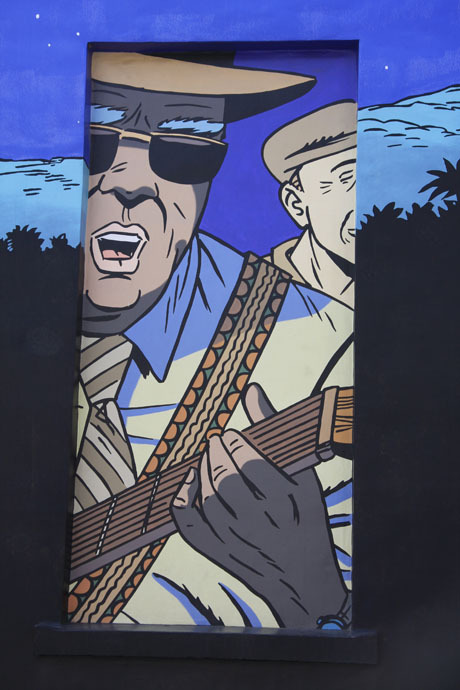 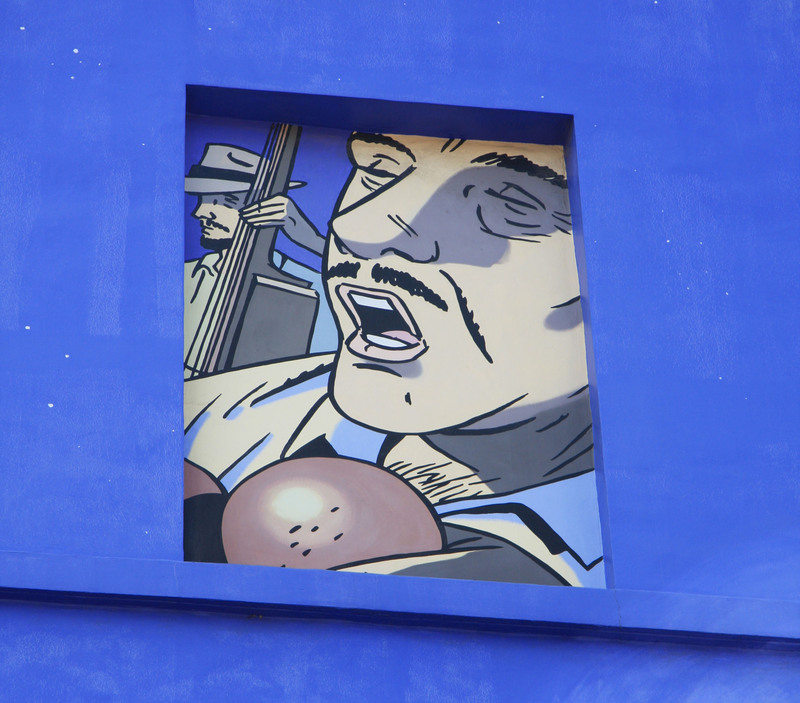 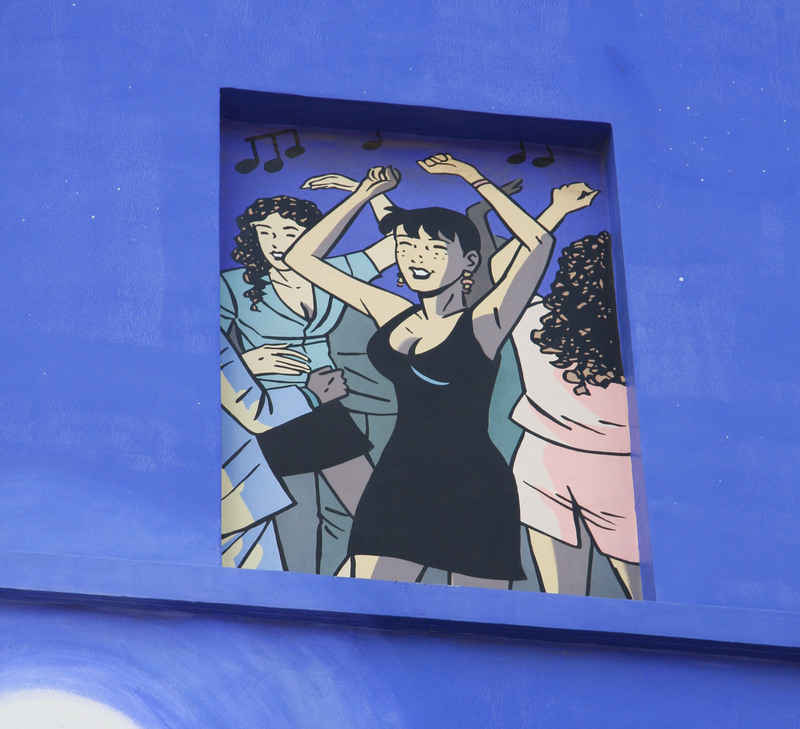 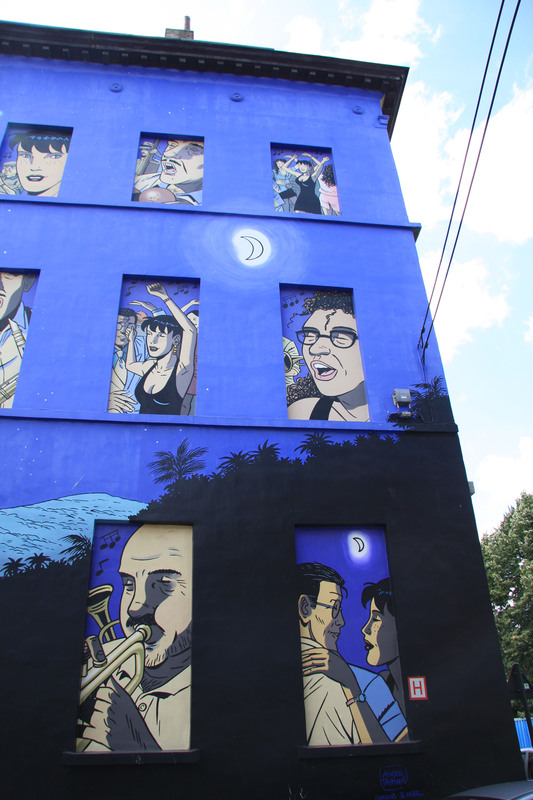 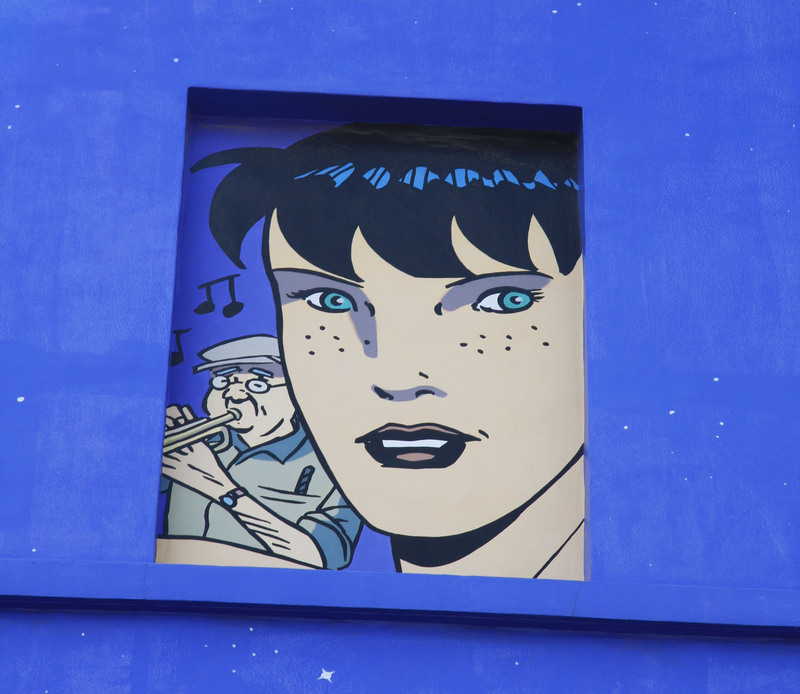 Each of the images is featured in one of the buildings windows who are all brought together into one thanks to the full moon in the background. 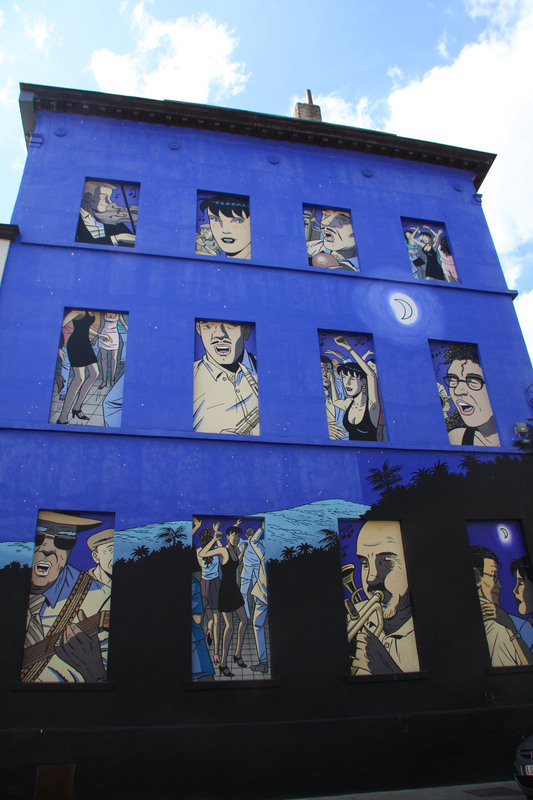 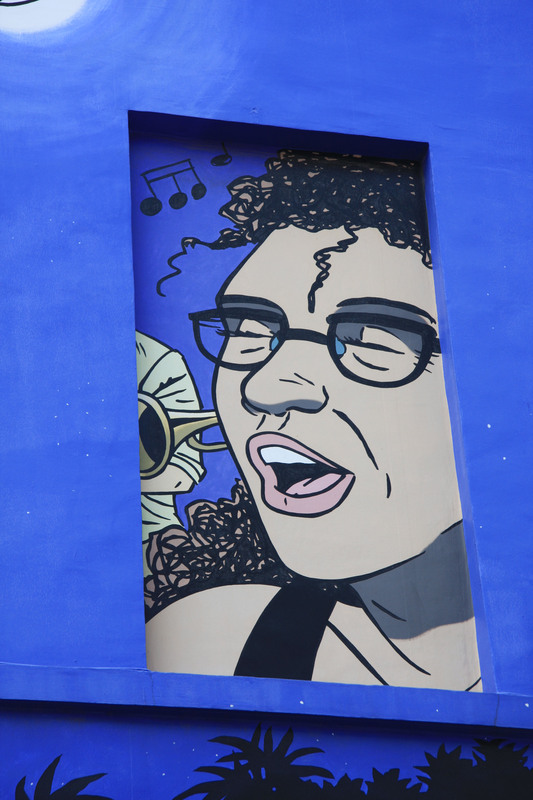 You are currently reading "Caroline Baldwin mural"